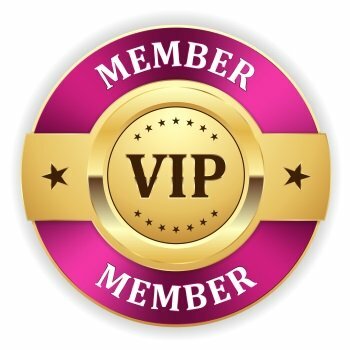 Our VIP Membership includes discounts on everything in our store that is eligible for discounts. 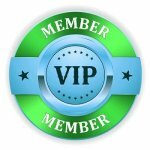 Members received a unique discount code on a personalized card. Use in-store or online. Membership includes a Scrappy Girl T-shirt and tote bag.